We’re located minutes from the 57th St station, two blocks away from Central Park South. Our convenient location makes it easy to stop in for a quick visit with our on-site vision specialists before savoring a stroll through the park or hopping on the train to head back to your office. 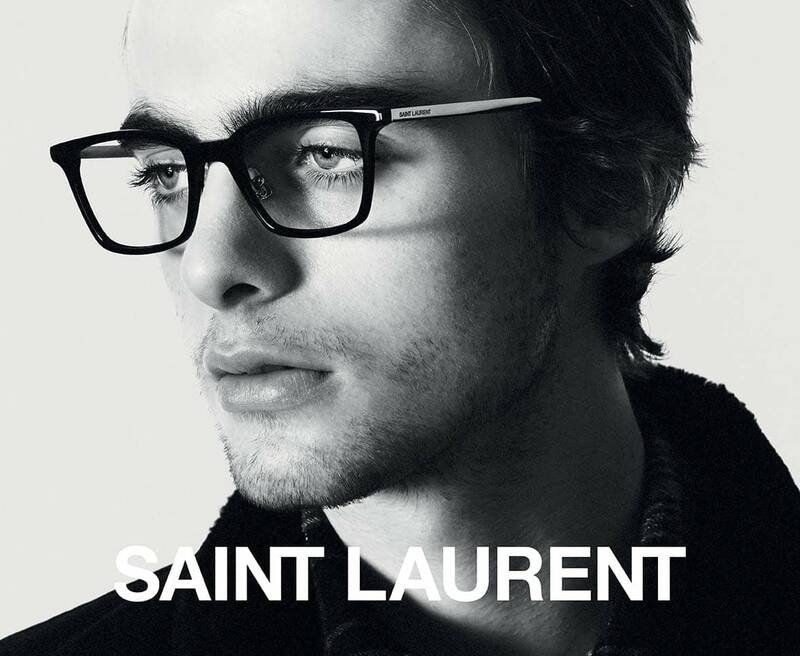 No matter what the look is you’re after, you’ll find an array of upscale frames that play off your stylish side. 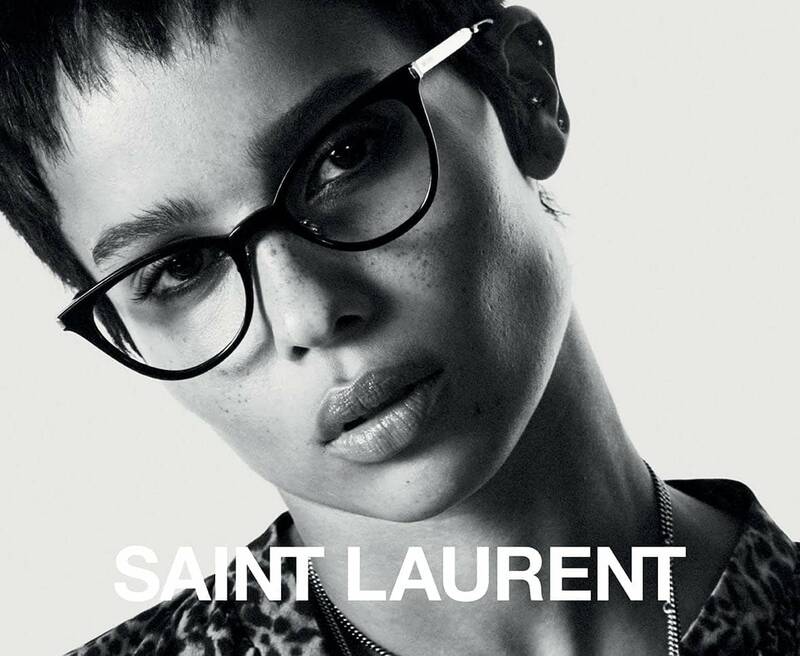 We’ve carefully curated a collection of eyewear from many of the world’s most celebrated designers, offering you timelessly stylish selections from Lindberg, Miu Miu, Gucci and other luxury brands such as Cartier, Dior, DITA and more. When you need new eyewear right away, same-day service is available for most single vision prescriptions. Celebrating our diverse selection of eyewear, Cohen’s Fashion Optical offers convenient eyecare services. 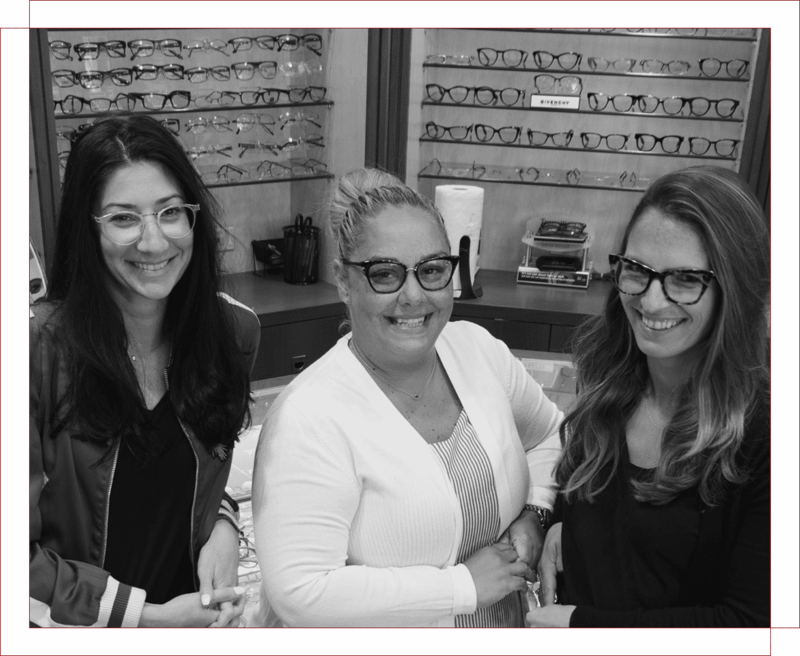 On-site eye doctors are available to provide your prescription, while our dedicated eyewear specialists can help you select eyewear paired with the latest lens technology that meets and exceeds your expectations. Stop by at 132 W 57th St, New York or schedule an eye exam appointment online today.